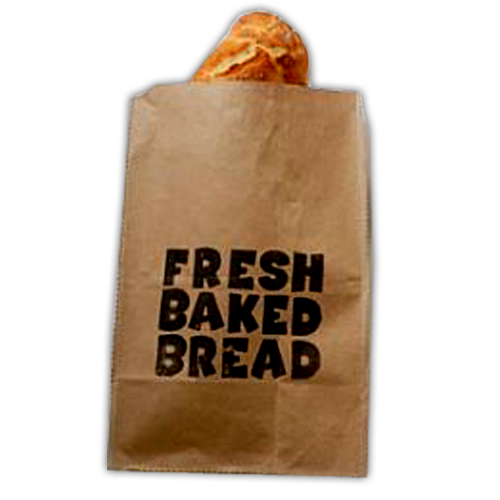 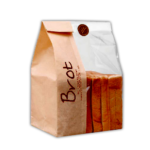 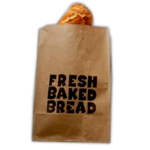 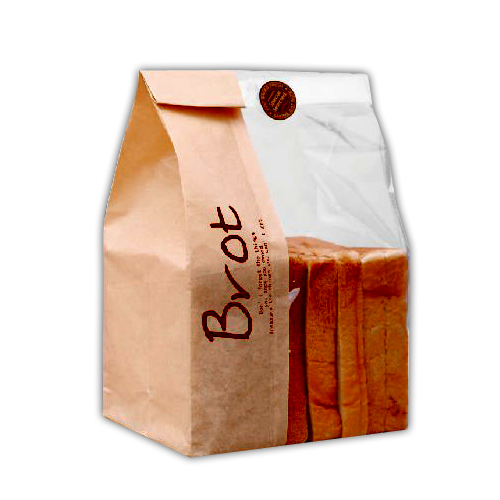 Need bags for packaging of bread you baked and want fresh eye catching artisan printing on the bags with a price that can make you feel good? 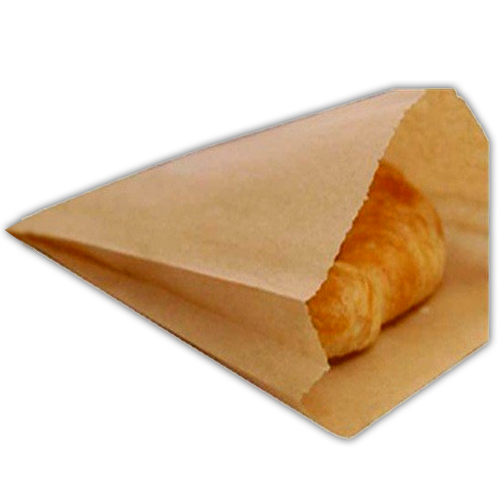 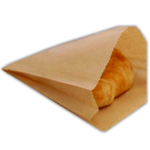 You have stumbled upon right page because we make eco-friendly unbleached paper bags that will offer you a great deal of money. 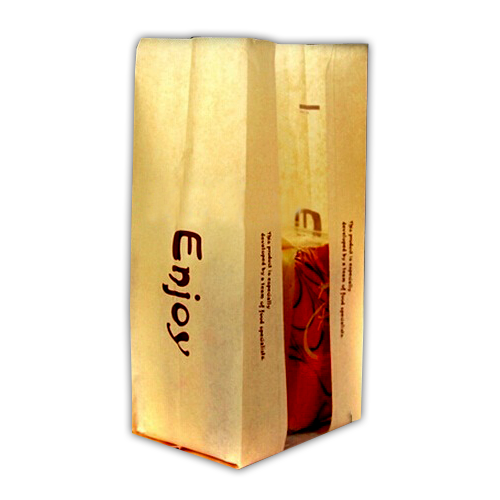 Our bags are available in all custom shapes and sizes and are shipped free.